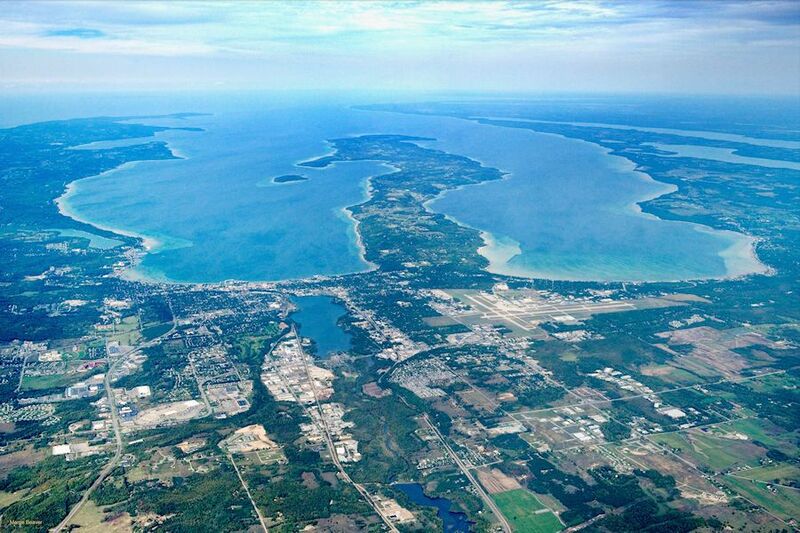 LANSING, Mich. (AP) _ A Michigan program in collaboration with local partners and four universities is entering a third year of gathering high-quality aerial photography from around the state. The program’s goal is to cover the entire state in five years by getting nearly 12,000 square miles, or about 20 percent of the state, each year. The images are used in infrastructure mapping, property assessment, emergency response, planning, zoning and more. The program is managed by the state’s Technology, Management and Budget department. Department Director David Behen says the collaboration “benefits government agencies on all levels” because organizations wouldn’t be able to access the information if they had to purchase the images on their own. Local partners will contribute more than $2.7 million to the program this year.